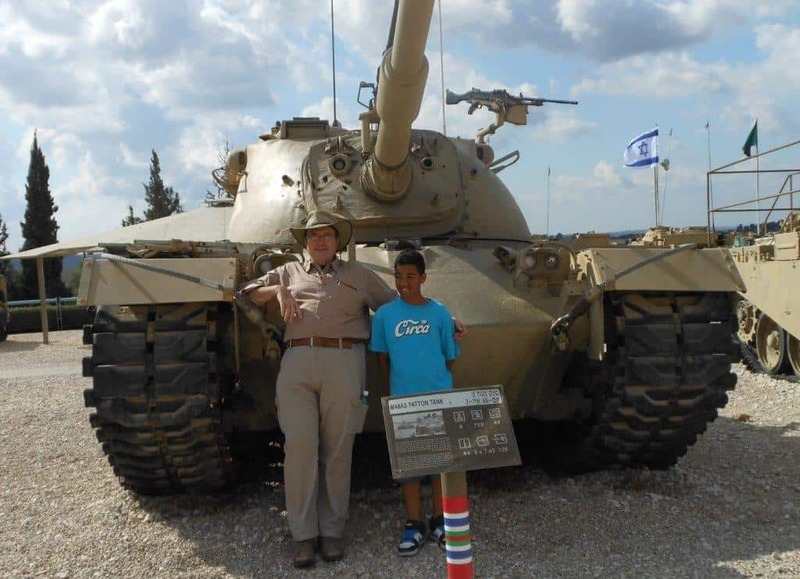 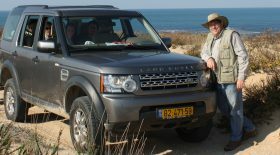 Private Guide Israel is a small family business since 1994; operate by myself – Moti Barness – owner and main tour guide. 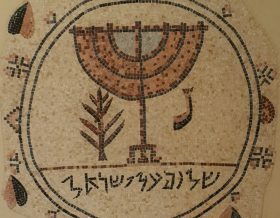 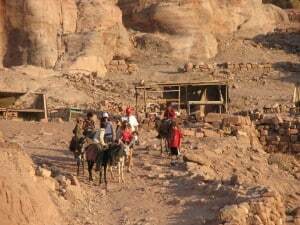 I get some help from my wife Orna and my son Boaz mainly when we have a bigger group and I need to provide catering in the middle of the desert. 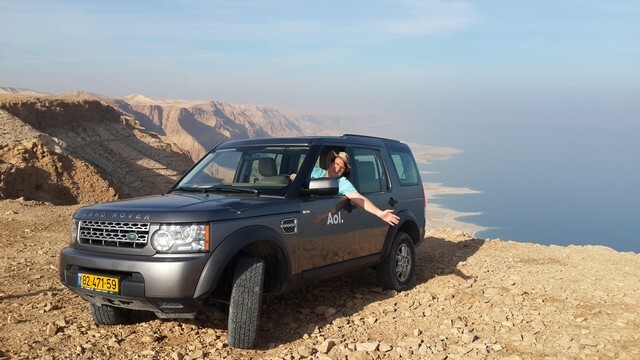 Private guide to Israel specialized in Off the Beaten Tracks Tours, in a Sabra (nickname for native Israeli) way but with the best service. 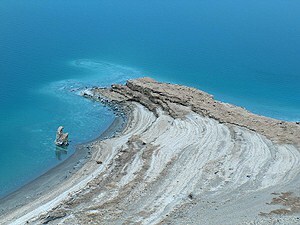 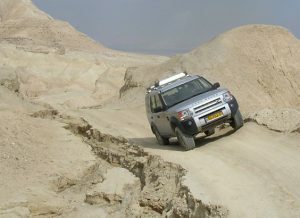 I try in all my tours to combine Off Road driving, in order to see and understand Israel not only from the highways. 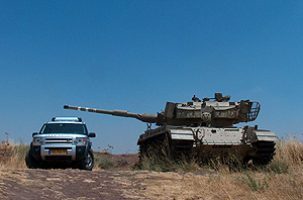 For example my Tel-Aviv – Jerusalem tour I do it always through Burma road, which is about extra 20 minutes but open a complete different view on Israel. 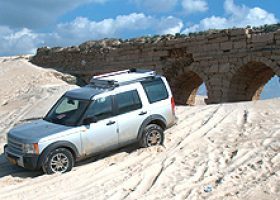 The main service private guide to the Holy Land provide is private tours, Moti Barness I’m the tour guide license since 1994 by Ministry of Tourism, and I use my Land rover as a tour car, I have license from ministry of Transportation since 1997. 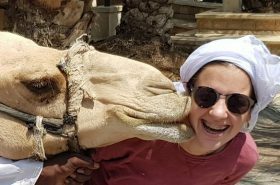 Private Guide Israel clients comes mainly from USA but I did tours for people from all over the world – Equator, Mongolia, Iceland, Australia, Japan, Russia and many more. 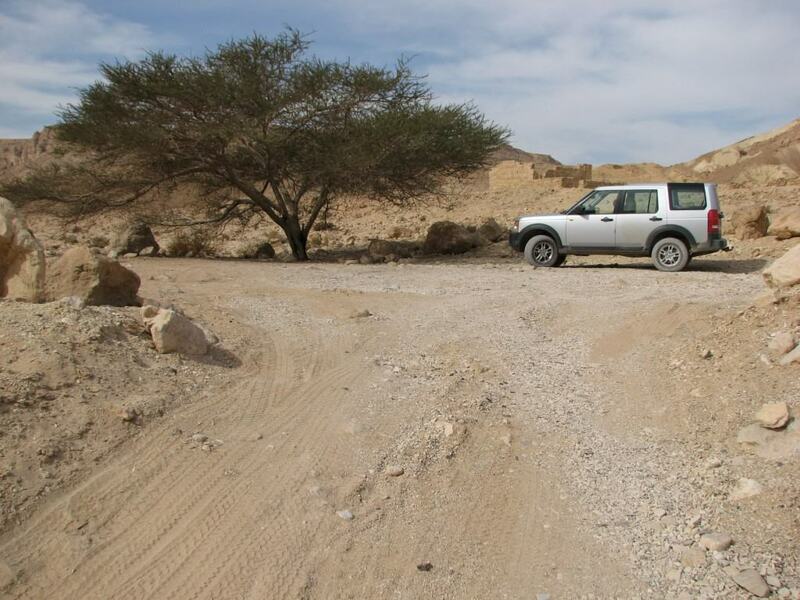 I guide only in English, but when need comes I co-op with my independent licensed guides colleagues, in other languages as well. 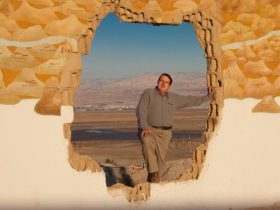 The slogan of my business – Private Guide Israel is “Your wish is my command”. 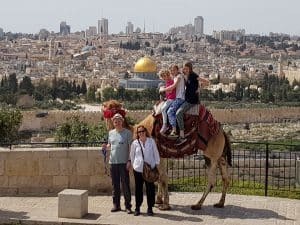 The greatest advantage of Private Guide Israel is to fit the needs of all my clients, if it is businesspersons’ of international firm or a family with kids, or people with special needs or interests. 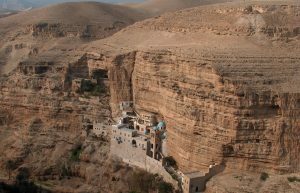 25 years of experience gives Private Guide to the Holy Land knowledge to adjust and satisfy everybody. 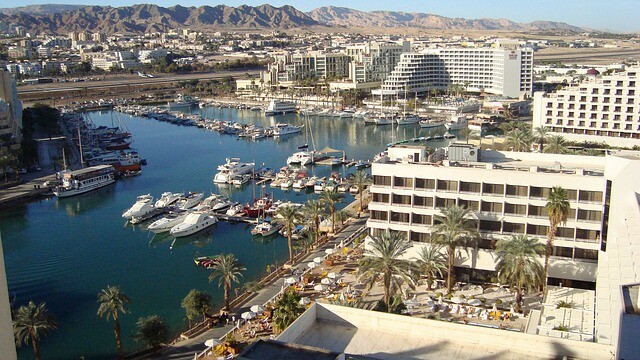 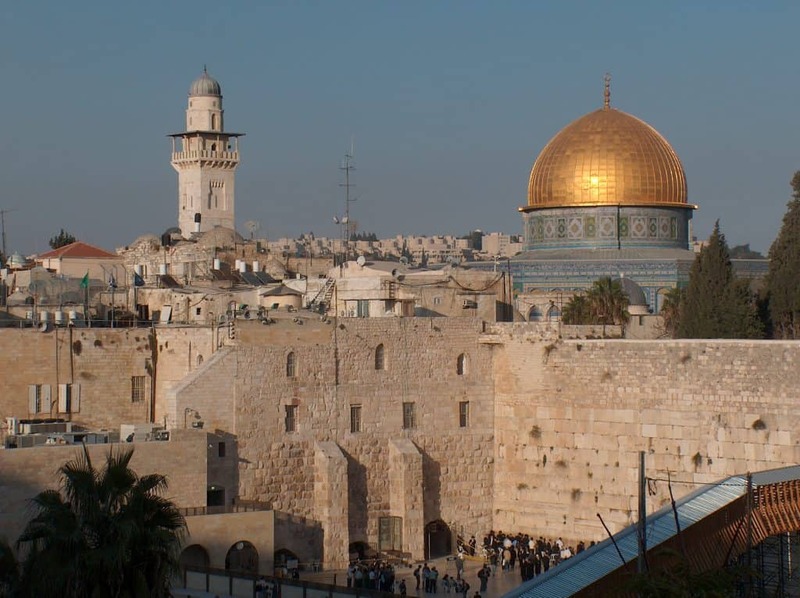 Since 1994 Private Guide Israel had only few minor complains, and you can read our Private Guide Israel day tours page in Trip Advisor to approve that. 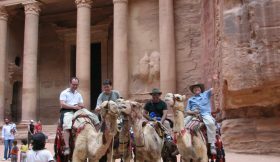 Private Guide to Israel operate mainly private tours up to 6 passengers, but if client ask for bigger group I have lots of experience for larger groups. 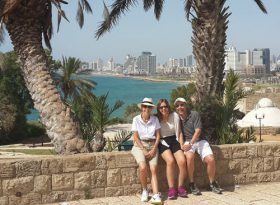 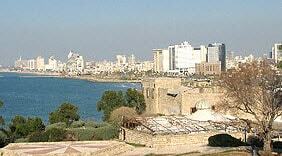 The largest group Private Guide Israel handle was 350 nurses. 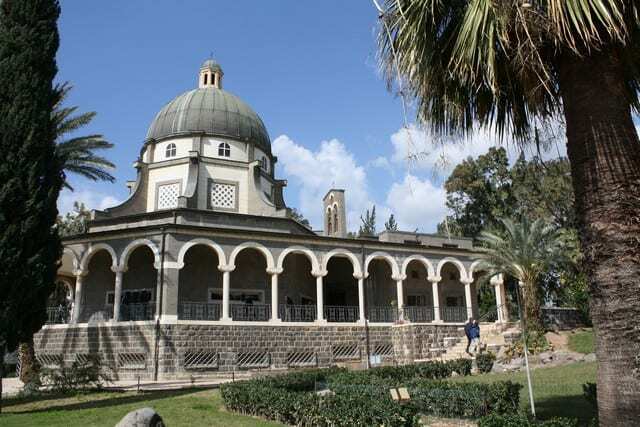 Private Guide to Israel office is located at my home in Mevaseret Zion, a town in the out skirt of Jerusalem, and visit my house is always part of the tour.